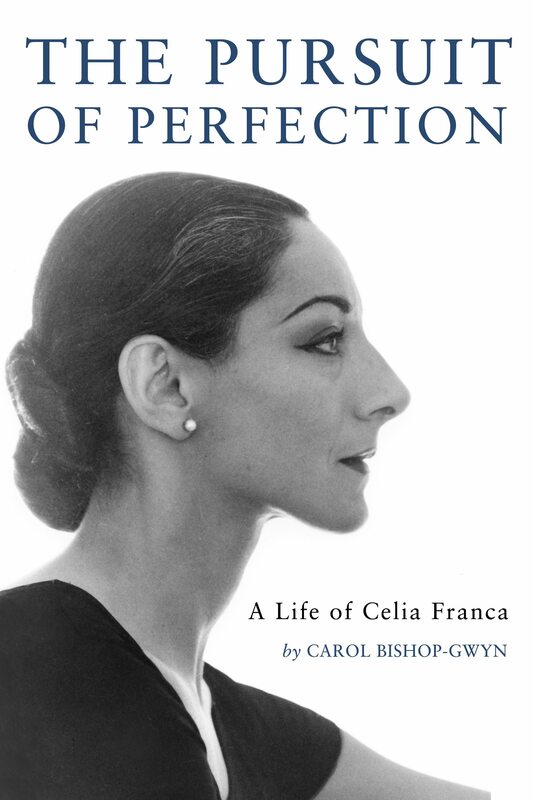 In 1972, Celia Franca was at the height of her powers as founding artistic director of the National Ballet of Canada. She had yet to move to Ottawa to reign supreme as the Dowager Empress of dance. During Franca’s days with the Toronto-based National Ballet, dating back to 1951, she could be a tyrant, she could bully her board and she could reduce her dancers to tears. But there was one person she could not browbeat: Russian phenom Rudolf Nureyev.